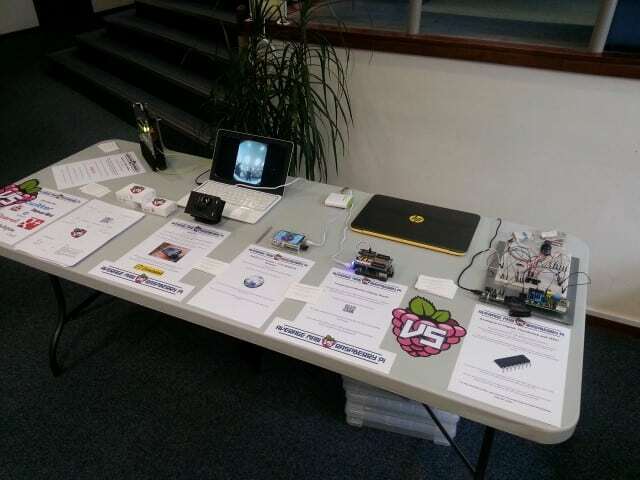 This weekend included one of the big dates for geeky/nerdy diaries across the UK – the Cambridge Raspberry Jam! 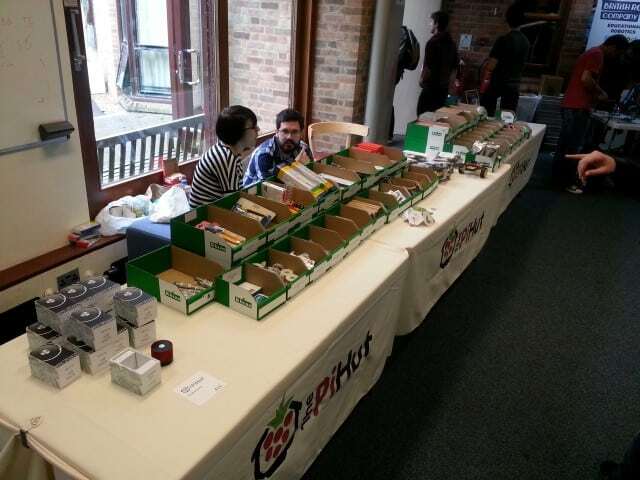 As Cambridge is the birthplace of the Raspberry Pi, this particular Jam is always well attended, well organised and full of great things to see and do. 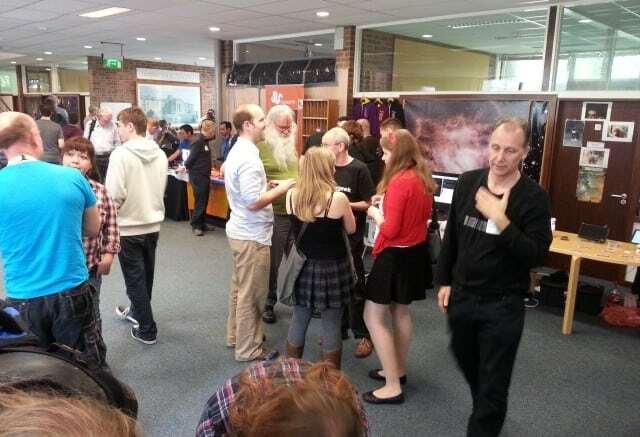 I was lucky enough to grab a last minute table as I initially didn’t think I could make the date, so had a chance to display some of my projects (much like my visit to the Southend Raspberry Jam) and meet a lot of old and new faces. A film crew arrived at one stage (CNBC I think), holding interviews and taking shots! 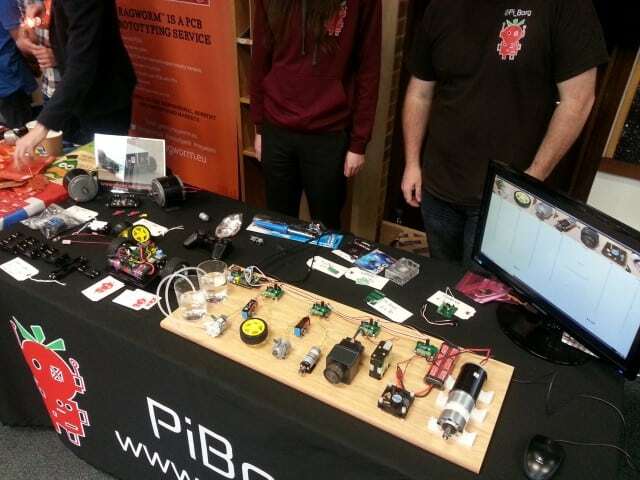 Once again I unfortunately didn’t get a chance to go to any talks or workshops as I was too busy chatting away about Pis, robots, sensors, projects and all manner of pi-related topics, but I did manage to nip round and get some shots of the various show and tell projects near me. My stand didn’t stay this tidy for long! Other people had some really interesting and complex projects on show. 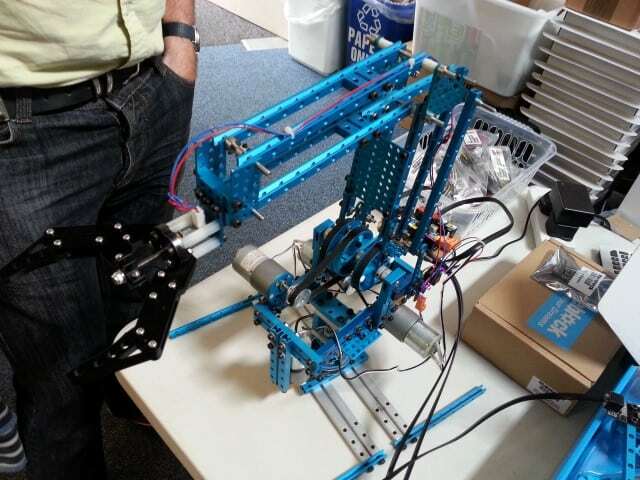 A lot of projects were from sellers, and the focus on robotics at this Raspberry Jam meant there was a lot to play with (I’ll cover sellers in a separate section below), but individuals came with their projects to show as well. 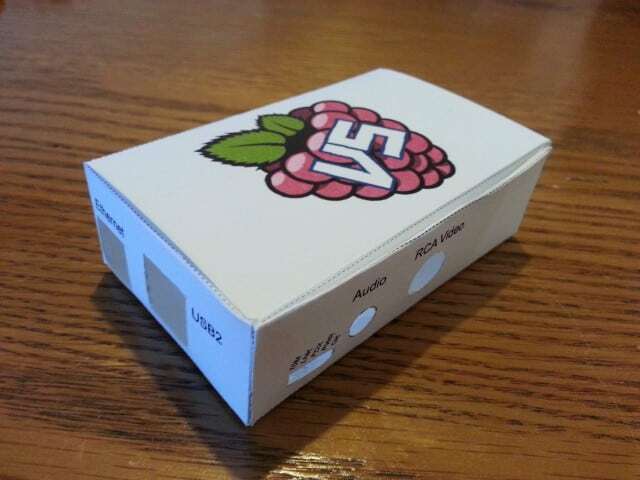 Gert van Loo had a stand showcasing his latest design, which is a new VGA breakout/adapter for the B+ Pi. 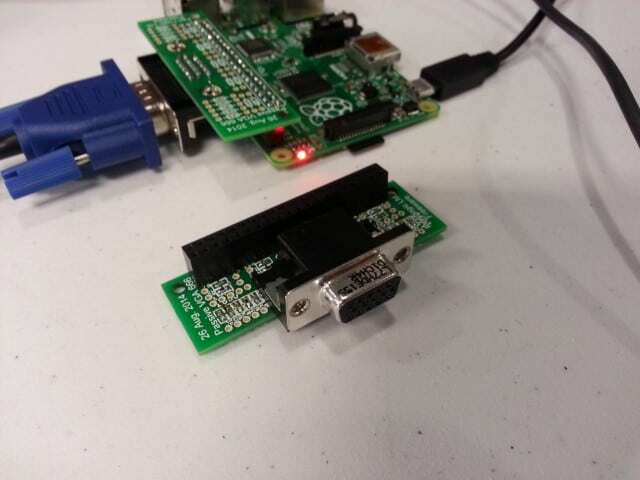 I had a quick chat with Gert, and he explained that the extra pins on the new B+ Raspberry Pi made it possible to create an adapter for VGA, that will allow you to run both HDMI and VGA at the same time. The example screen looked great, and Gert showed me how easy it was to set different resolutions. 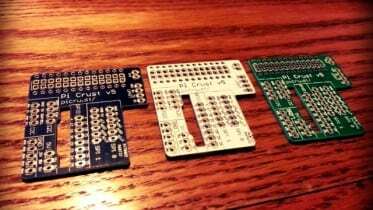 As the profit margin isn’t ideal on this board (what with UK electronics regulations and so on), Gert will be releasing this as an open-source design. I’ll certainly be getting a batch made – watch this space for a give away! This was one of those projects that really inspires a man! 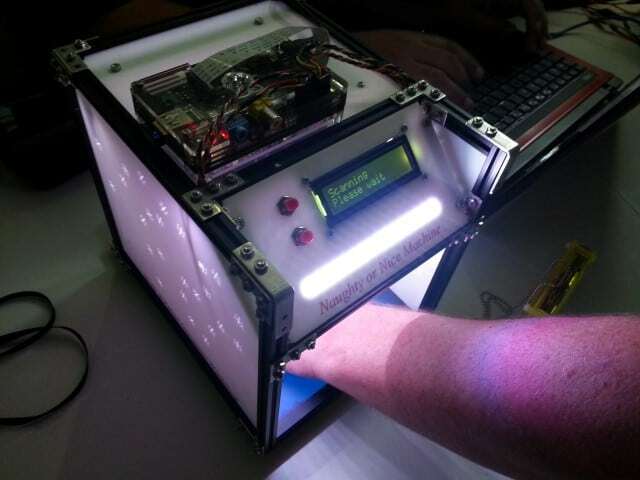 In a nutshell, this machine reads your hand to see if you’re naughty or nice (I’m sure santa has one). 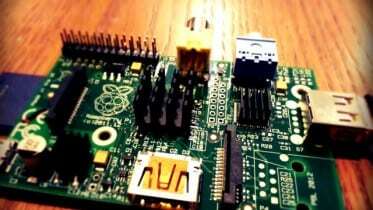 It uses a Raspberry Pi Camera Module to read your hand (something to do with red pixels I think) and gives you a naughtiness percentage. I got 68%…perhaps I should try and be a better person?! 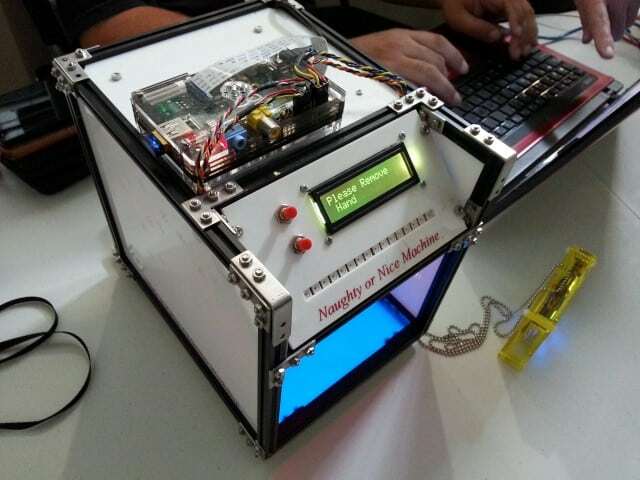 A very impressive project, full of mystery and flashing LEDs, and laser cut to perfection. I let someone else go first – safety first! 62% naughty – this guy clearly wasn’t as ghetto as the Average Man! 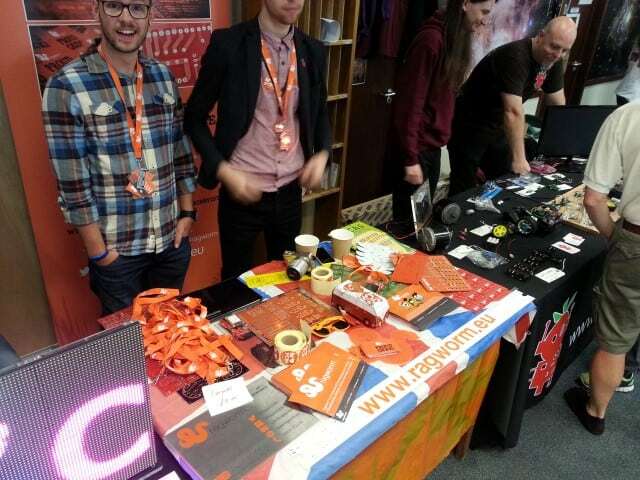 Lots of sellers were in attendance at this Raspberry Jam, which seemed a popular feature – giving people a chance to save on postage and get some special show deals. It also also gave the sellers a chance to really showcase their products to help people understand what they are buying, how to use it etc. 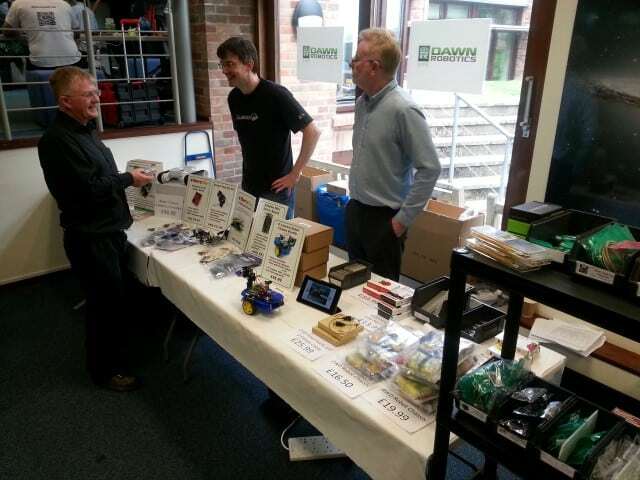 I had some great chats with the various shops, and saw Dawn Robotics, The Pi Hut, The Little British Robot Company, SK Pang, Ragworm, Pi-Borg, 4Tronix, Alex Eames/Raspi.TV with the new HDMIPi…and even a nice lady selling bacon rolls (a key purchase)! 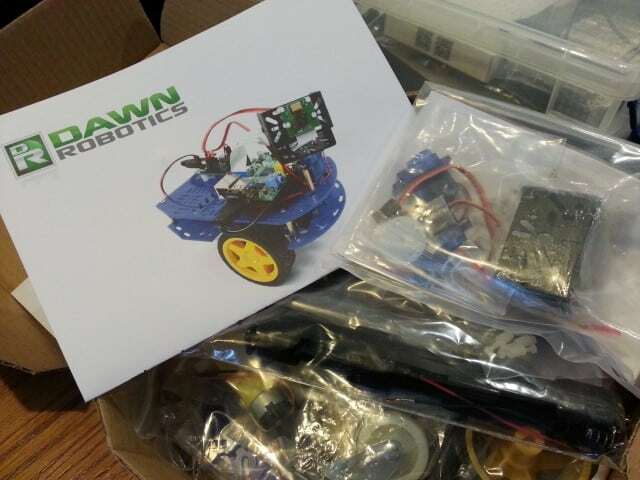 The Pi Hut came armed with masses of bits and bobs to buy – so tempting! 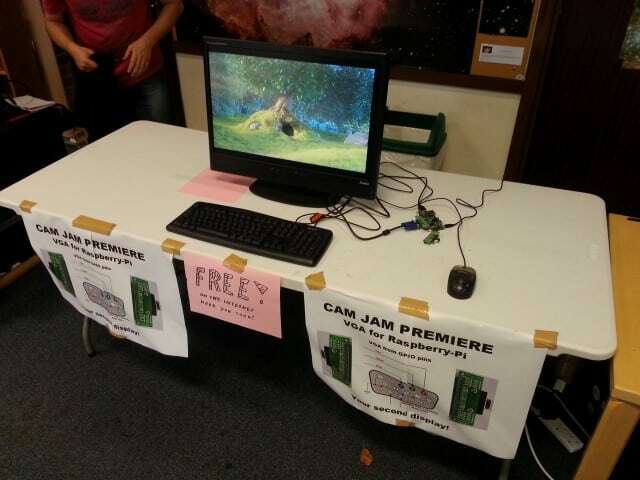 Although I didn’t get to see any talks or workshops, the September CamJam was really great day out, full of interesting and inspiring people and projects. Children were well catered for with the various talks and workshops, and naturally a lot of robots to play with from the various shops. The event was well organised with everything running smoothly – and even managed to attract a TV crew! Hats off the the CamJam team – thanks for a brilliant day. 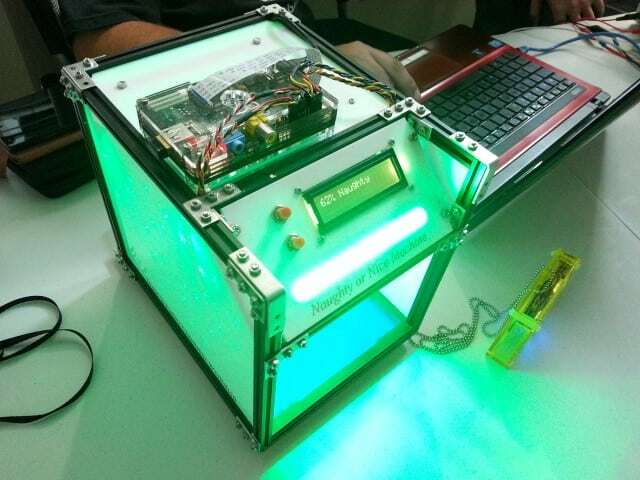 Next Raspberry Jam for me is the Croydon event, which I think is the first ever in Croydon. 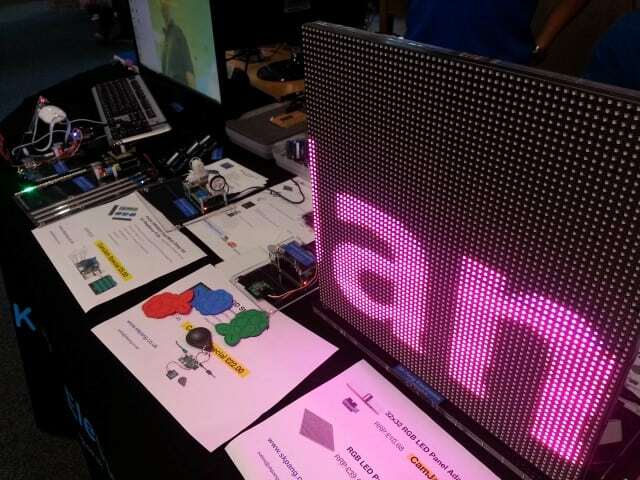 I ‘should’ be showing my Kickstarter prototype board there, something I’ve kept a close secret and will be releasing very soon……….See you there! 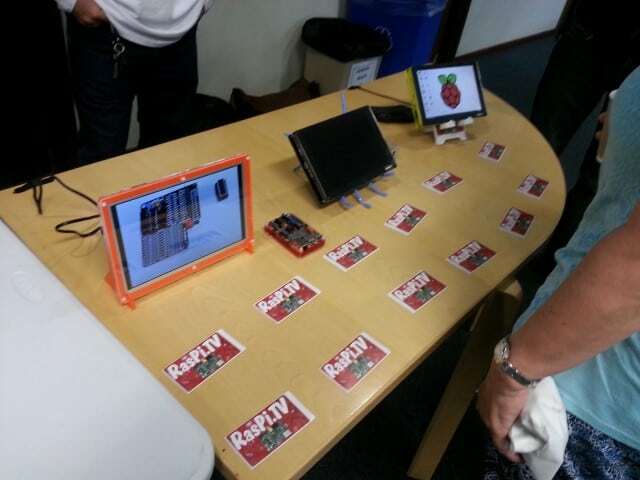 Be the first to comment on "The September 2014 Cambridge Raspberry Jam"